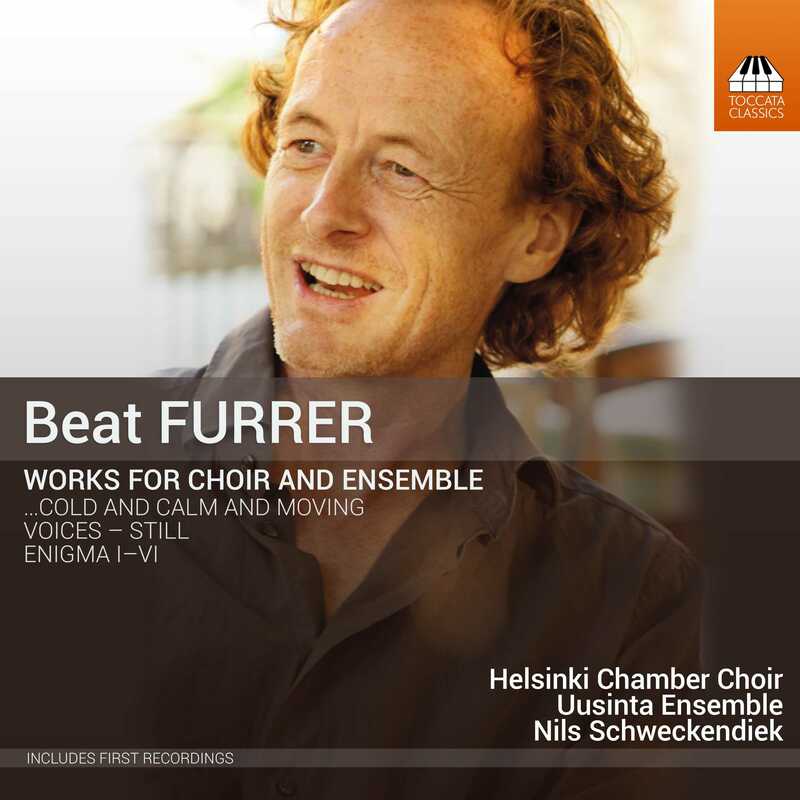 Beat Furrer is a Swiss-born composer living in Austria. 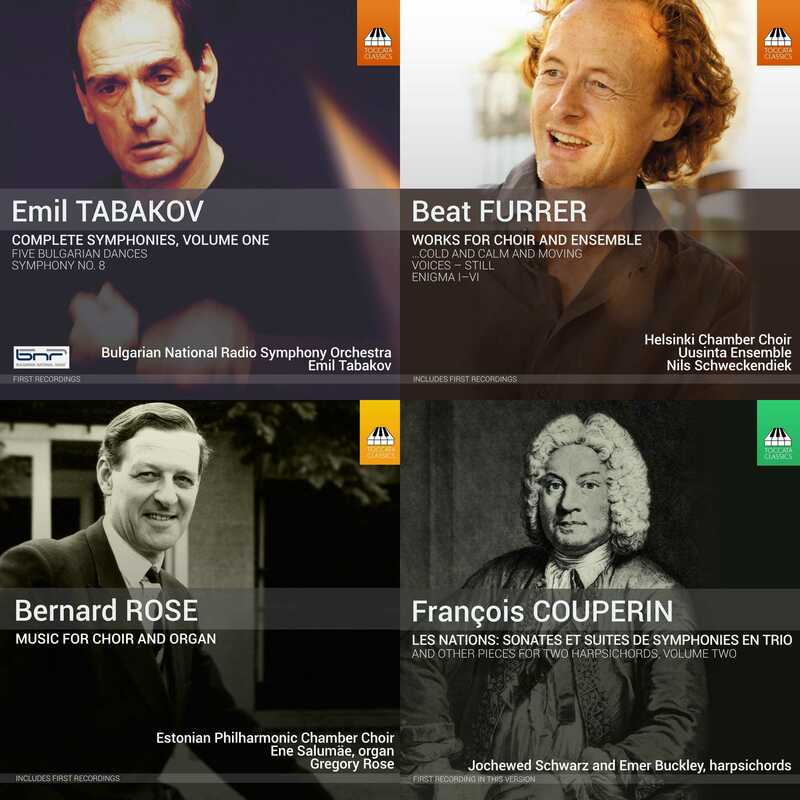 These are modernist choral works which are extremely economical in their use of musical motifs. Don’t expect conventional singing. The music exploits a wide range of vocal techniques, including near-speech, exhalations and screeches – and silence. Where there is instrumental writing, it is very spare. The results are extremely atmospheric and beautiful, and at times mesmeric. The music is superbly performed. I had never come across this composer before, but I love these works.